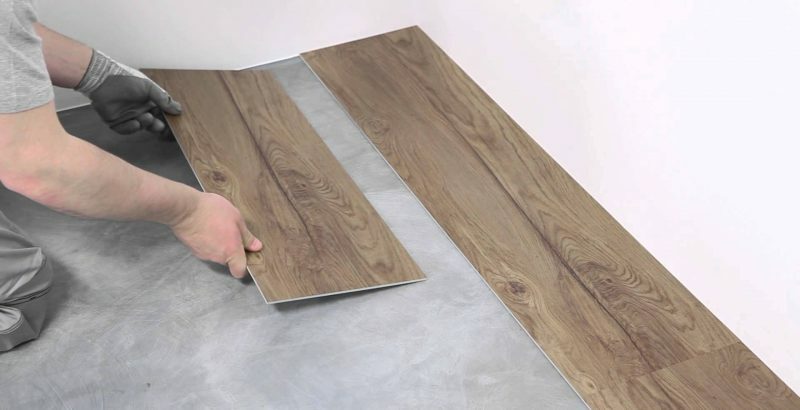 In recent years we have seen a large growth in the market for luxury vinyl tiles. 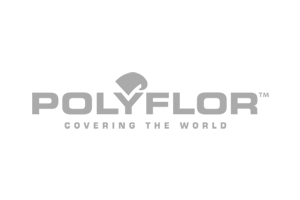 The product has been developed by many manufacturers into a durable and tough product, replicating all the beauty of natural flooring with few of the practical drawbacks. Design features such as tile size, grout stripping, bevelled edges and grained surfaces all add to the unparalleled realism. 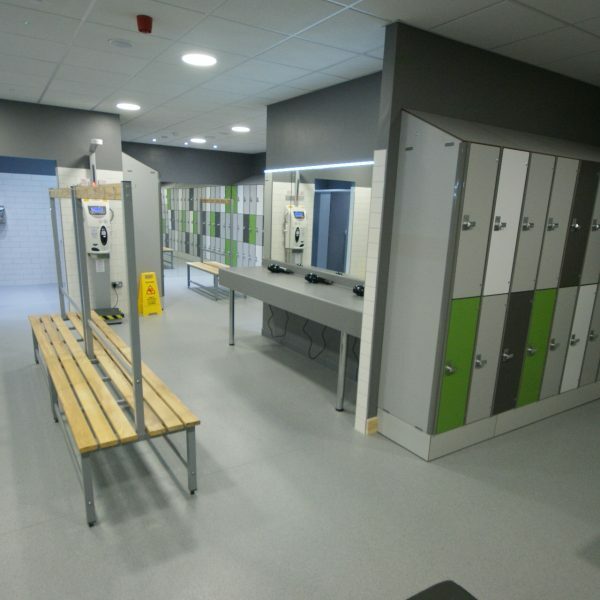 In commercial applications, luxury vinyl tiles can be used in isolation to provide a striking tea point or in large areas as a modern alternative to carpet tiles. Whether you’re fitting out a chic bar, boutique hotel or a smart city office, LVT can be the key element in pulling together your design. Modern surface protection provides easy maintenance and a barrier against scuff marks, stains and scratches. 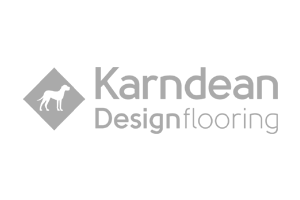 We work with leading manufacturers including Karndean, Amtico, Polyflor and Moduleo. Imitates natural material, but warm and quiet under foot. With a range of wood effects, rugged slates, textured limestones and more, the design possibilities are endless. 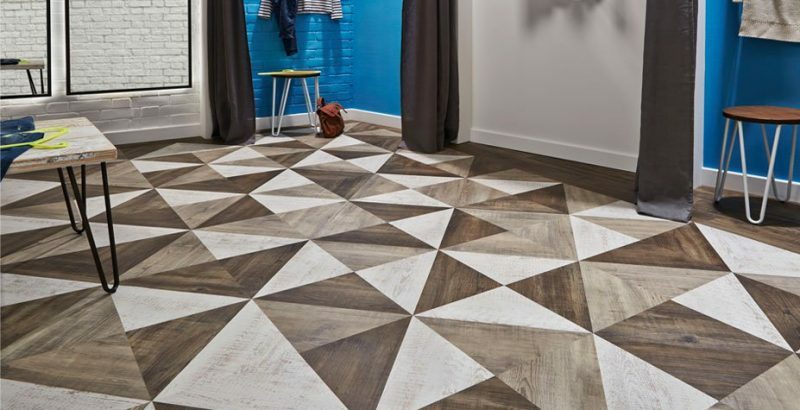 Create more impact by laying luxury vinyl tiles straight, diagonally, chequerboard or parquet-style herringbone patterns. 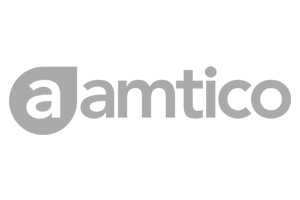 A multitude of designs are possible. Luxury vinyl tiles are now available as a loose lay product. 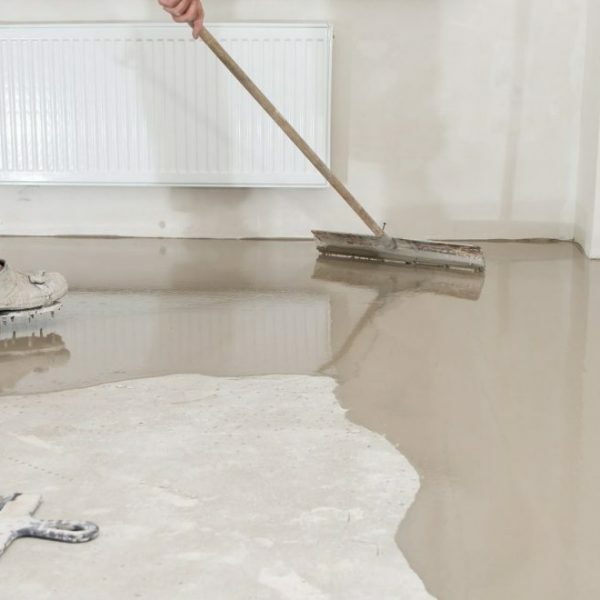 All you require is a sound, smooth and dust free sub-floor or it can even be installed over your existing hard floor, all avoiding expensive preparation.